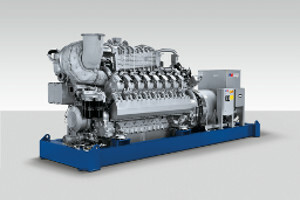 CURTIS ENGINE OFFERS MTU ONSITE ENERGY GAS GENERATOR SYSTEMS FOR A WIDE VARIETY OF APPLICATIONS. 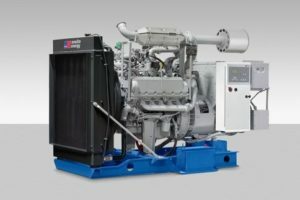 We have a long history of supplying generator sets that operate on natural gas, liquid propane (LP) gas, landfill gas, digester gas, and other specialty gases. 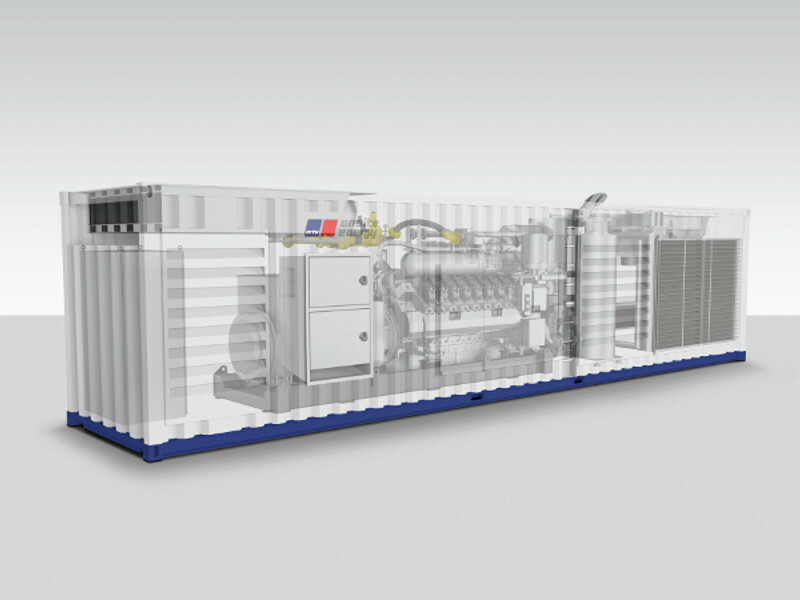 Browse our Projects pages to see examples of our work or select a product below for additional information on MTU Onsite Energy's gaseous fueled generator sets and co-generation systems. 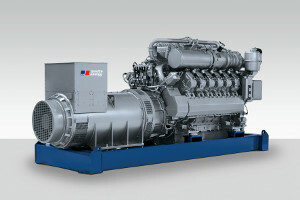 MTU Onsite Energy gas-fueled power generation systems provide the same reliable power as their diesel systems. 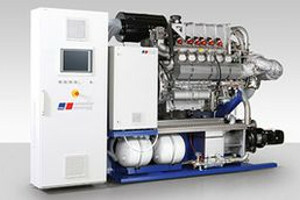 However, they offer a fuel option that can reduce the costs and complexity of installation and maintenance. 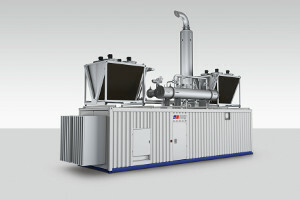 In addition, natural gases burn cleanly and combine high performance and reliability with low emissions.